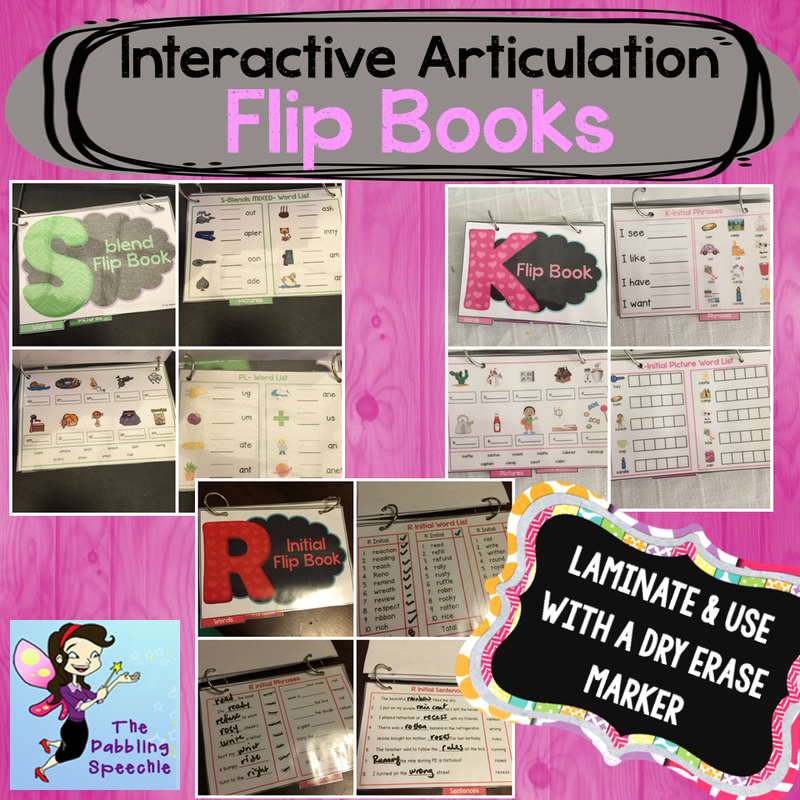 My newest interactive articulation flipbooks are up in my store! I have all the BLENDS, /k,g/ and initial /r/ and /r-blends/ for readers. Hoping to add some language ones soon! Right now I am having a GIVEAWAY on the blog, so go head over to my blog and enter to win all three!